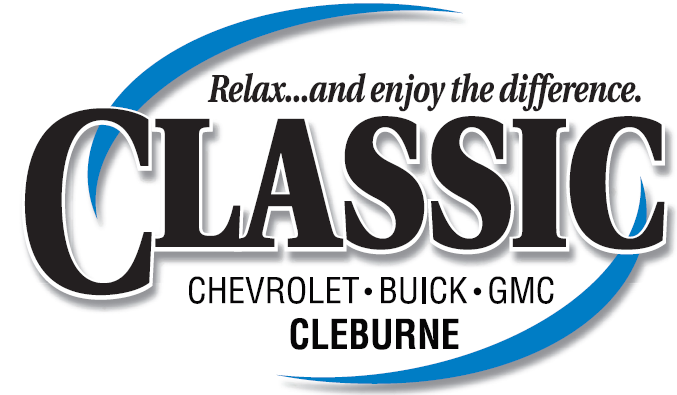 October 5, 2019 Classic Chevrolet-Buick-GMC Cleburne Car Show, 11:00 – 2:00 822 Walter Holiday Drive, Cleburne, TX 76033. This show has it all – location & FREE FOOD while it lasts. Join us on the red carpet of fun in Cleburne. Right off Hwy 67 this show always has lots of folks coming to enjoy the show. We will save you a spot.